Hello, is anyone interested in a studio room at Broadgate Park? It is ensuite, full furnished and contains a kitchenette. Also has mini dining area. Available until July 2018 (but can extend). For students only. Electrical appliances included. Very comfortable and a lovely place to stay in. 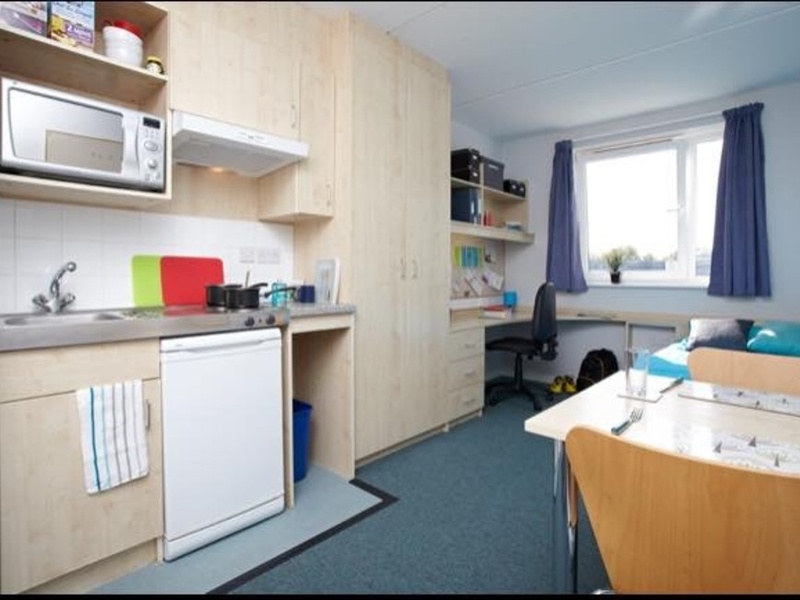 £139 per week inclusive of all bills and 5 min walk to university West entrance. Please message me. Thank you! I'm interested in 1 bedroom studio Turnpike Lane, Beeston, Nottingham.